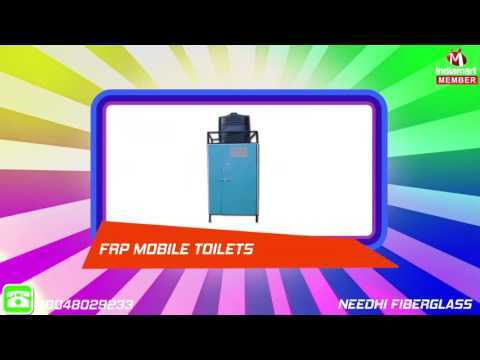 Founded with utmost dedication to quality "Needhi Fiberglass" is an ISO certified company emerging manufacturer, supplier and exporter firm delivering finest grade Portable Toilet since its establishment in the year 1973. Our phenomenal success rate is the testimony of our production efficiency to bring forth a wide gamut of quality products, such as widely demanded FRP Portable Toilets, FRP BIO Digester Tanks and Outdoor Portable Toilet. Our end goal is to achieve sustainable growth by presenting an industry approved range of innovative products featuring comprehensive benefits of rugged design, sturdy construction, non-slippery surface, ease of installation, weather proof performance, and longer functional life.